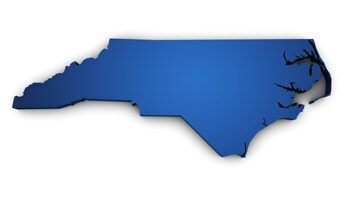 Viamark Carolinas Advertising continues to pursue their 2-state economic expansion by welcoming their second new-hire in less than two weeks. Assistant Marketing Coordinator Ashley Robinson joins the Viamark team today. New Senior Account Manager, Erika Burns joined the agency last week. Viamark Carolinas Advertising is pleased to welcome new Senior Account Manager, Erika Burns who comes to the agency from Sunrise Broadcasting. 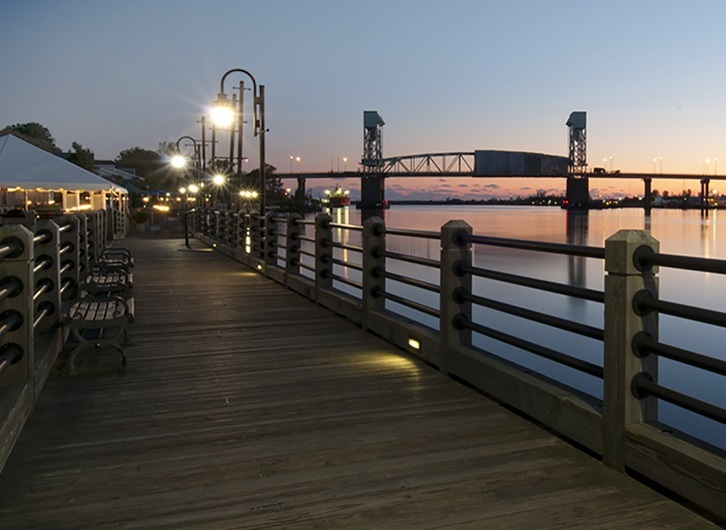 The University of North Carolina (Wilmington) graduate brings more than a decade of sales and broadcast production experience to Viamark. 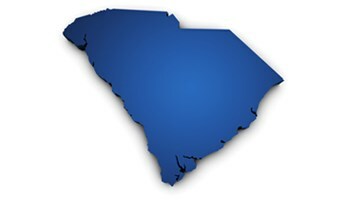 Burns will work out of the Wilmington office, but will crossover to bring in new clients from both North and South Carolina. The reasons brand recognition is important are pretty clear. One of the most obvious reasons being that if people know who you are, they are more likely to buy your product or service. Brands that people recognize and trust are more successful in general when compared to a lesser known or less trusted brands, even when the price point is similar or sometimes, even if it's higher. Miscommunication is the bane of every marketing and advertising team. While we often take great measures to avoid these mishaps, they still sometimes happen. One vocabulary that is often misunderstood (or not understood at all) by those who don’t have their own experience in the field is the vocabulary of the graphic designer. Social media can impact consumer perception of your brand or business in various ways. If managed well, a social media presence boosts consumer trust, creates a relationship and connection with the public, and among many other things, gives a personal touch to the brand; these are all things you should strive for in your marketing campaigns. 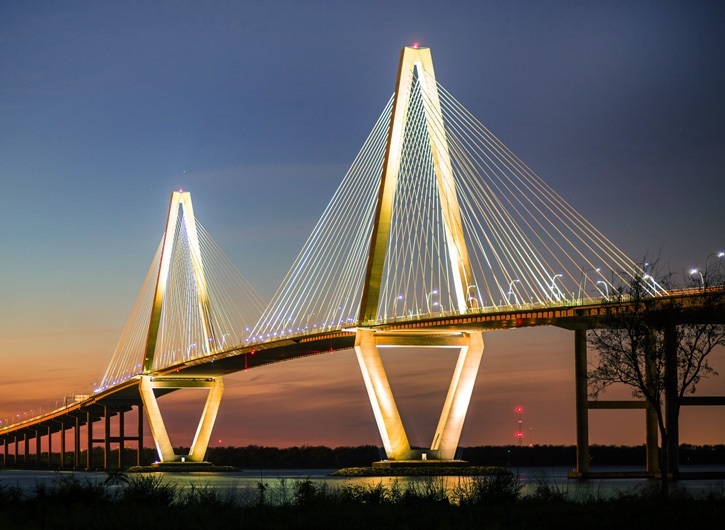 Viamark Announces Expansion to Charleston & Rebranding of Viamark Carolinas!